\r\nNote they refer to John as "former Fleetwood Mac..."
Beautiful house. John deserves it. According to a link the article he\'s half a mile from Lindsey and half an hour from Stevie. Small world, for them anyway! That\'s probably just the staging. Kind of a gross house. \r\nBack in the early 1940s, fresh off the success of classic crime novels The Big Sleep and The Long Goodbye, author Raymond Chandler and his wife, Cissy, resided in this very pleasant Spanish-style home in Brentwood. \r\nThe sunny two-bedroom, two and a half-bath residence is a far cry from the sleazy nightclubs and criminal hideouts frequented by Chandler\'s gritty protagonist, Phillip Marlowe, but perhaps the connection to one of Southern California\'s most iconic writers helped it sell for more than $100,000 over its $2.4 million asking price when it was snapped up in 2014. \r\nThe buyer? None other than Fleetwood Mac bassist John McVie, as the LA Times reported following the sale. \r\nJust a little under three years later, the musician has put the home back on the market and looks to be hoping for a small profit. It\'s now listed for just under $3 million. \r\nThe home sits on a 7,440-square-foot lot with lush vegetation and well-landscaped outdoor space. A recently constructed guest house features a glassy, modern design with concrete floors and built-in shelving. \r\nThe main house was constructed in 1927 and includes hardwood floors, wide windows, arched entryways, and a tiled living room fireplace. 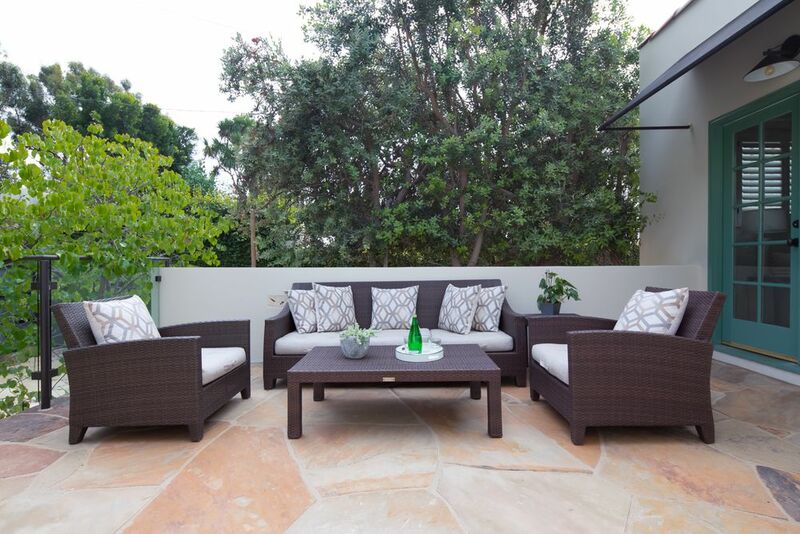 Bot a bedroom and a tile-floored parlor leads directly out to a large patio with space for outdoor dining. \r\nOther features of the property include a remodeled kitchen, solar panels, and a detached two-car garage. \r\nMcVie, meanwhile, may be moving on to a French-inspired residence he purchased earlier this year in the nearby, guard-gated community of Brentwood Circle. 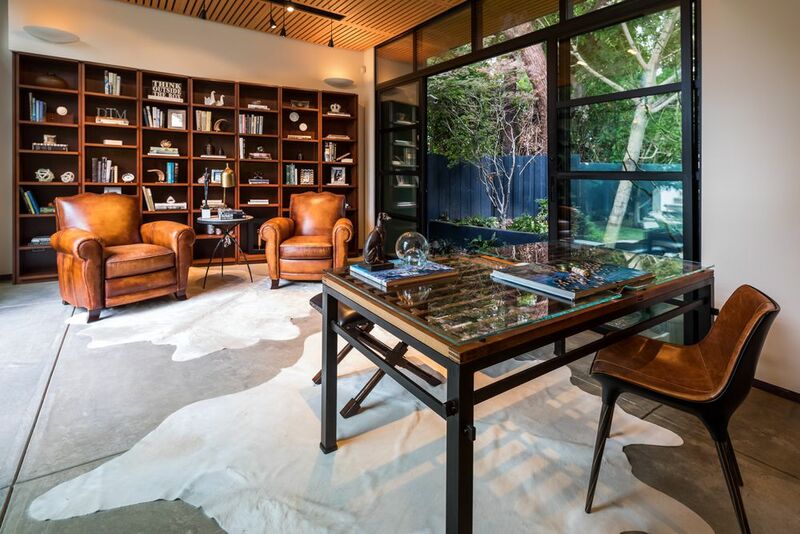 \r\nThe bass player is putting his two-bedroom Brentwood home on the market for $2.995 million. 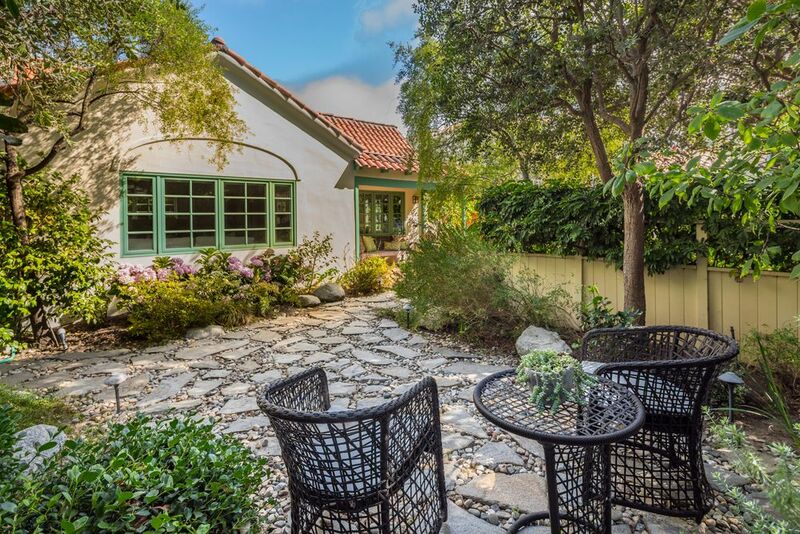 \r\nFleetwood Mac’s John McVie is trading up to a larger home in Los Angeles. 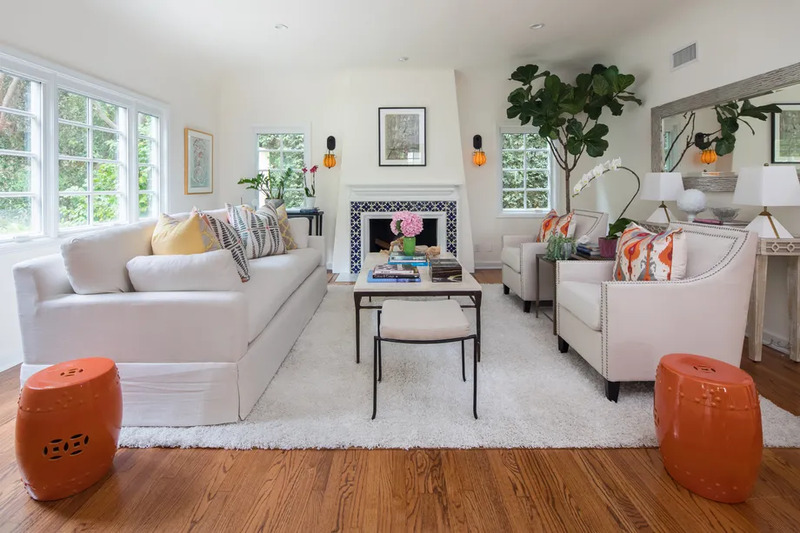 \r\nThe bass guitarist is putting his Brentwood home on the market for $2.995 million, according to listing agent Marcie Hartley of Hilton & Hyland. He recently bought a larger home with a swimming pool in the same neighborhood for $6.775 million, according to a spokeswoman for that property’s listing agency, Quintessentially Estates of Coldwell Banker. \r\nMr. McVie bought the two-bedroom Brentwood house in 2014 for $2.53 million, public records show. Originally built in the 1920s, the house was renovated by Mr. McVie and his wife, Julie. It measures about 2,200 square feet, plus a detached guesthouse that Mr. McVie used as a music studio. The couple, who had been living primarily in Hawaii, used the home as a pied-à-terre, Ms. Hartley said, but lately they have been spending more time in Los Angeles. I thought the Raymond Chandler house was his daughter\'s. Maybe she needs more room. Note they refer to John as "former Fleetwood Mac..."